NAKHON RATCHASIMA - OCTOBER 24: Villagers Going Home On An Improvised.. Stock Photo, Picture And Royalty Free Image. Image 8150116. 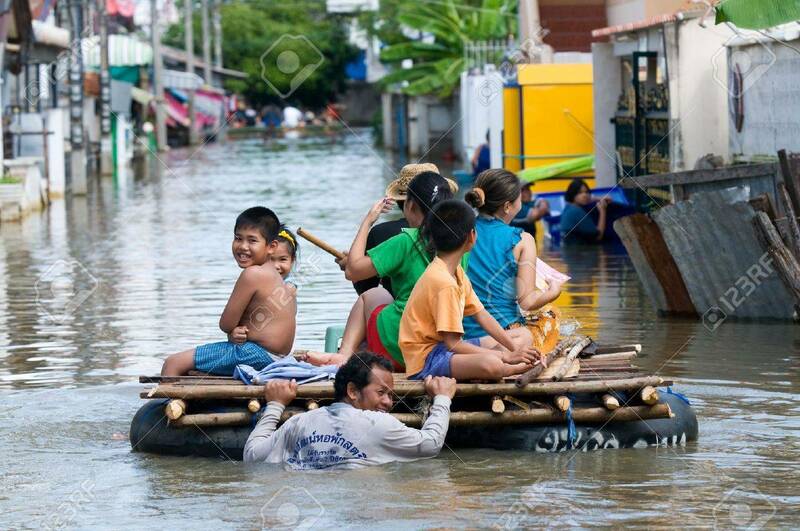 Stock Photo - NAKHON RATCHASIMA - OCTOBER 24: Villagers going home on an improvised raft during the monsoon flooding of October 24, 2010 in Nakhon Ratchasima, Thailand. NAKHON RATCHASIMA - OCTOBER 24: Villagers going home on an improvised raft during the monsoon flooding of October 24, 2010 in Nakhon Ratchasima, Thailand.